March for Our Lives, the gun control movement launched this year by survivors of the Parkland high school shooting, has incorporated as a 501(c)(4) nonprofit organization with "a multi-million dollar budget, offices in South Florida and Washington, and even its own lobbyist," reports the Miami Herald. 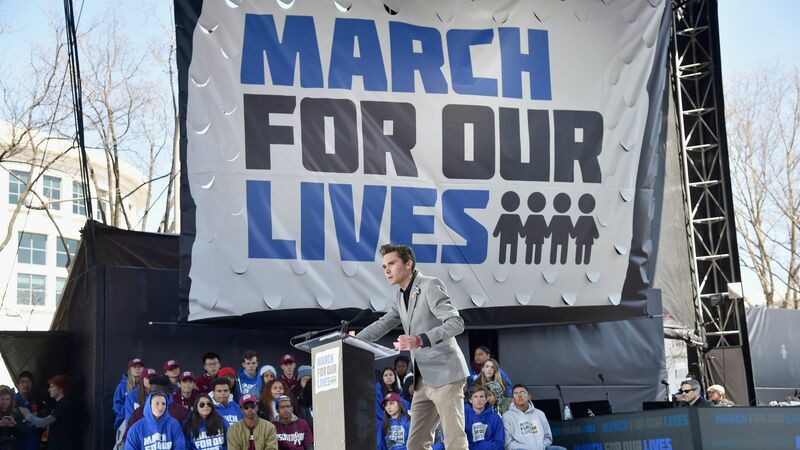 Why it matters: Since organizing a massive demonstration in Washington on March 24, the group has capitalized on their own momentum by continuing to host rallies and events across the country, with a particular emphasis on registering young people to vote. In the months since the February 14 shooting, the share of registered voters between the ages of 18 and 29 has risen 2.16% nationally and 7.99% in Florida.